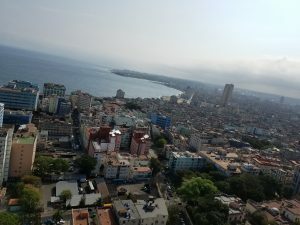 Cuba-Cusp of a New Day! 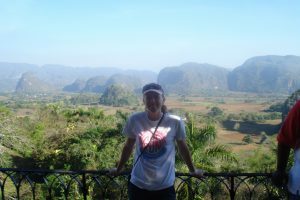 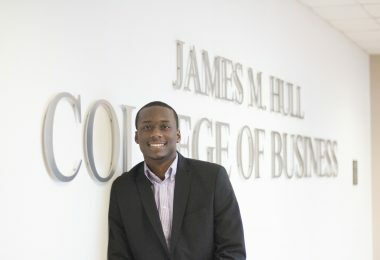 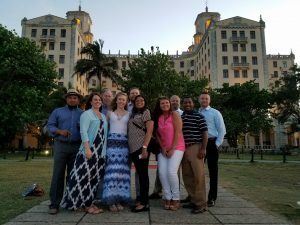 The Hull College of Business has sponsored an eight-day study abroad program to Cuba for the past three years led by Professor Don Howard. 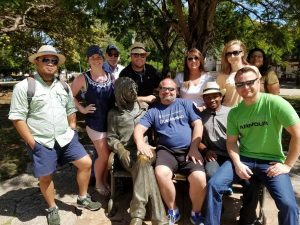 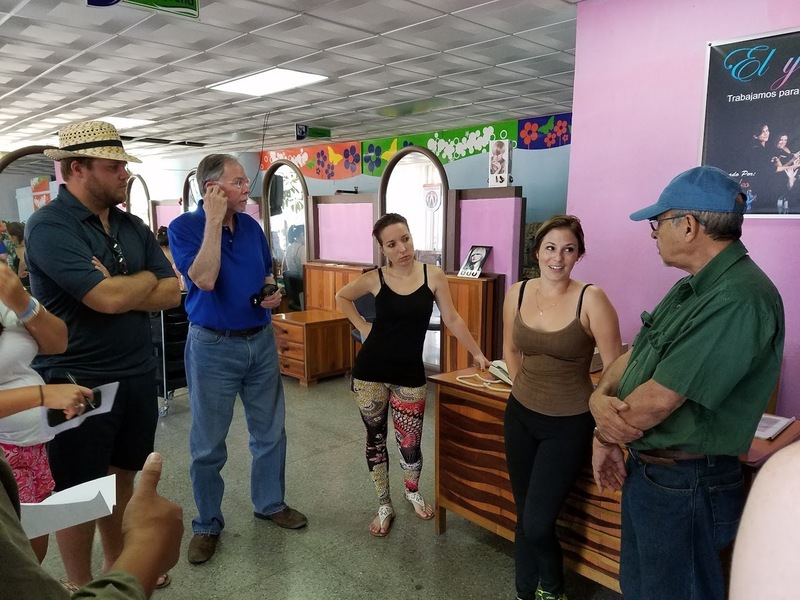 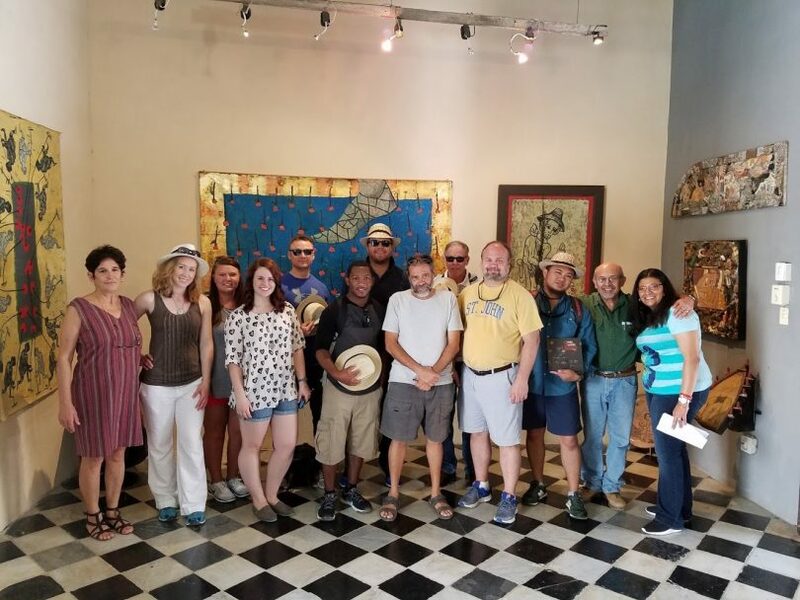 A total of forty-four students have participated in the program and have experienced the rich cultural heritage of Havana, Cuba and Vinales, Cuba while attending university lectures, visiting local artists, and talking with tobacco farmers. 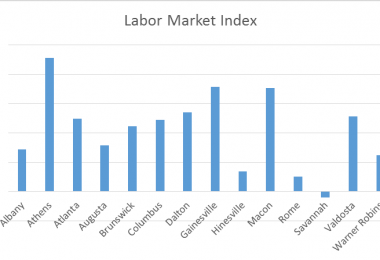 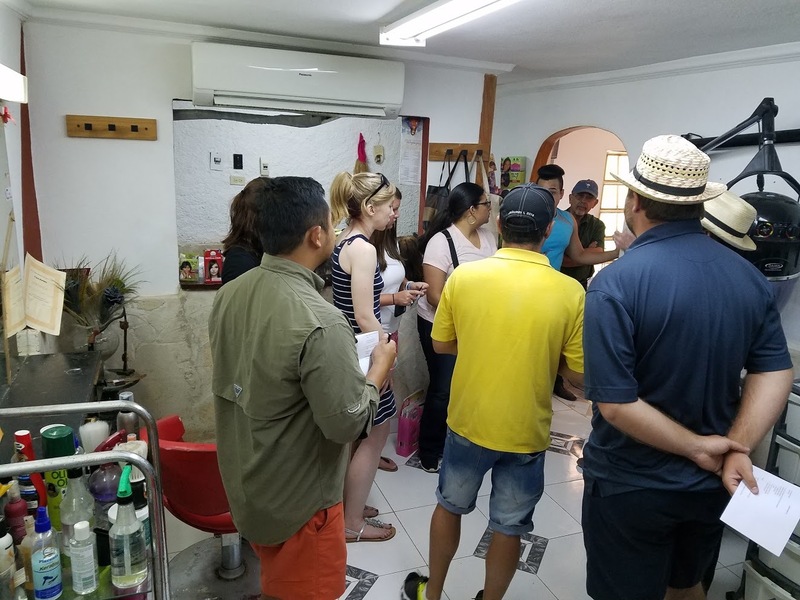 The students learned to distinguish the differences between state, private, and self-employed businesses while also learning about international trade and currencies. 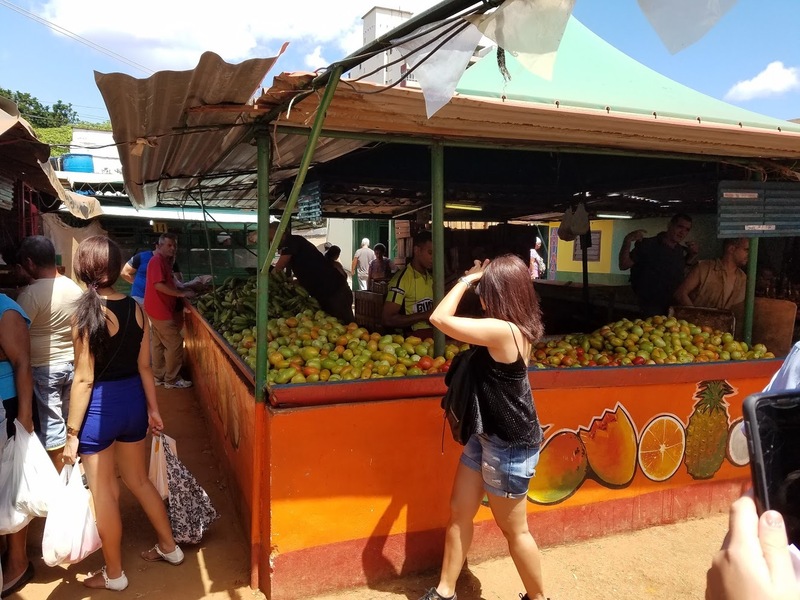 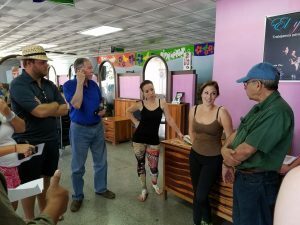 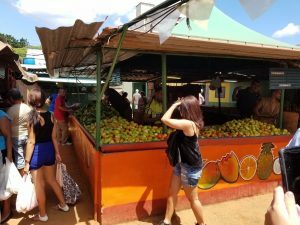 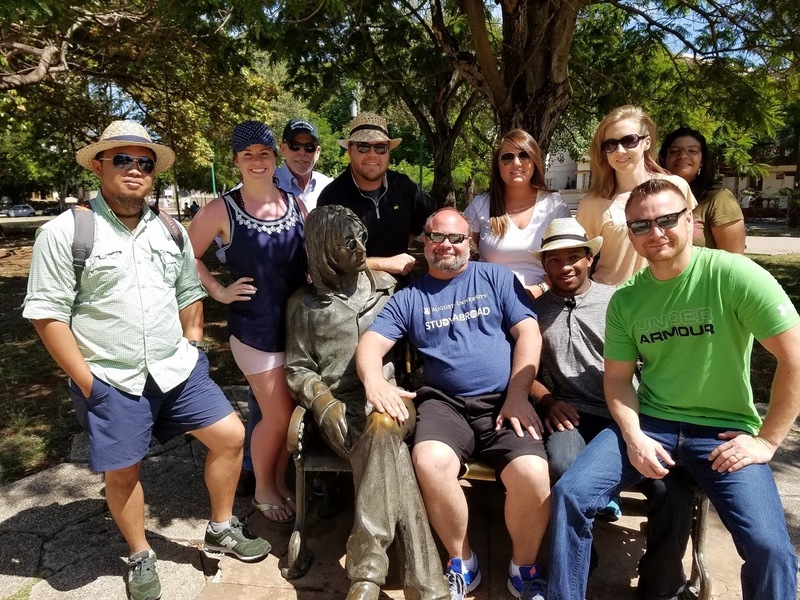 In addition to studying international business, the students also had the opportunity to experience the Cuban culture by dining at restaurants, attending music venues, and visiting local artists. 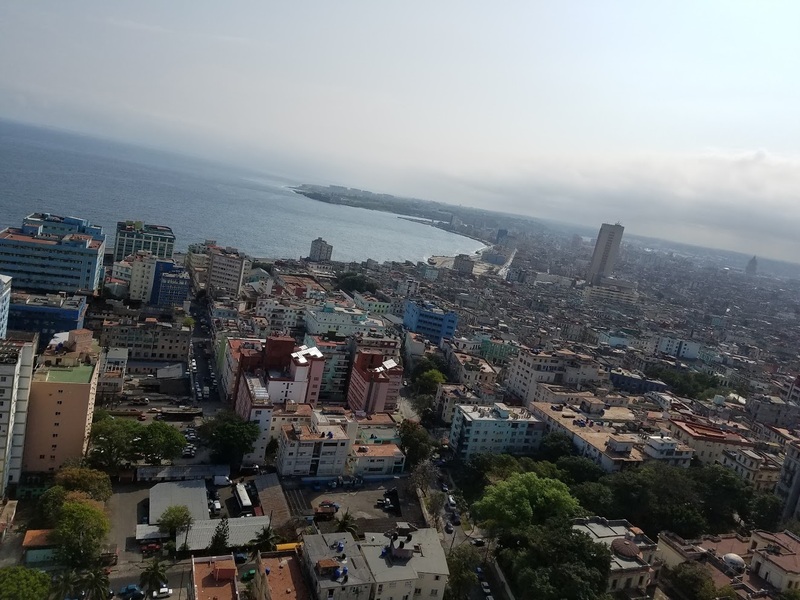 Students attending the trip described their experiences as “life-changing” and “beyond just a class” and one student even said, “I will be forever changed by Cuba”.